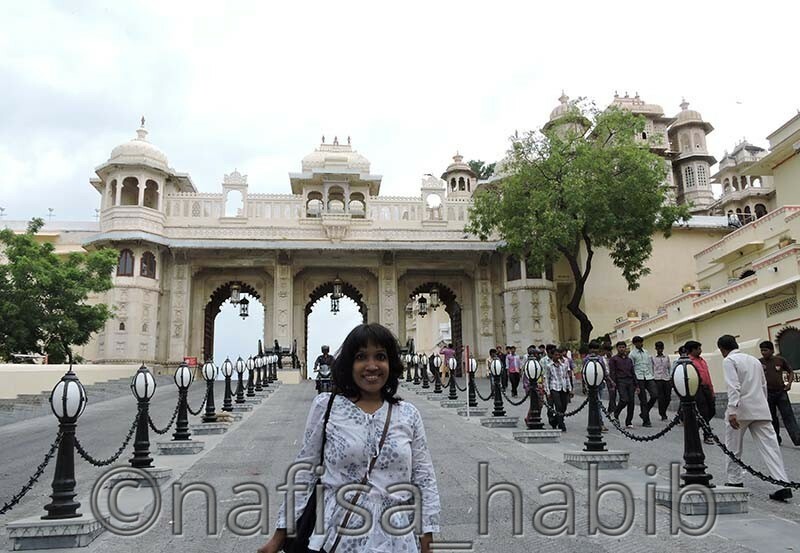 Among many palaces in Rajasthan, Udaipur City Palace is the biggest one. 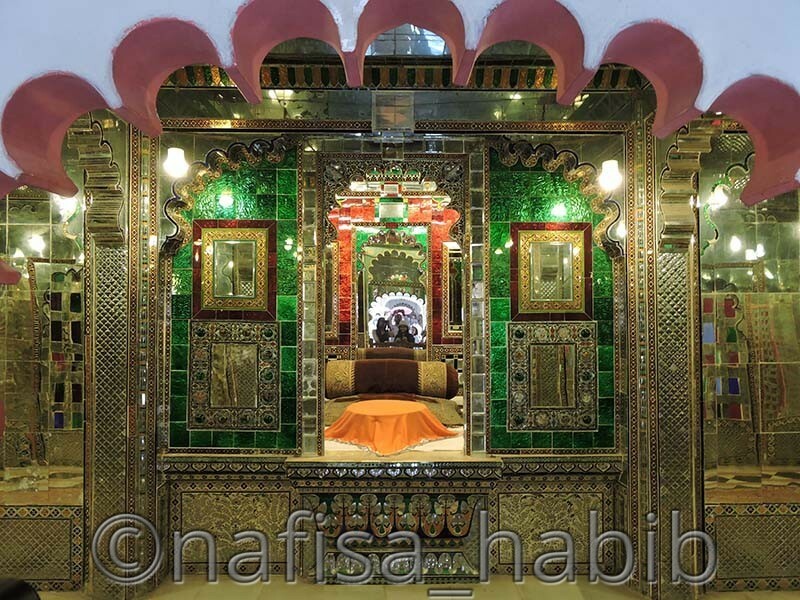 During the reign of Maharana Udai Singh II, it started to build in 1559 A.D. It is located on the bank of the beautiful Lake Pichola. 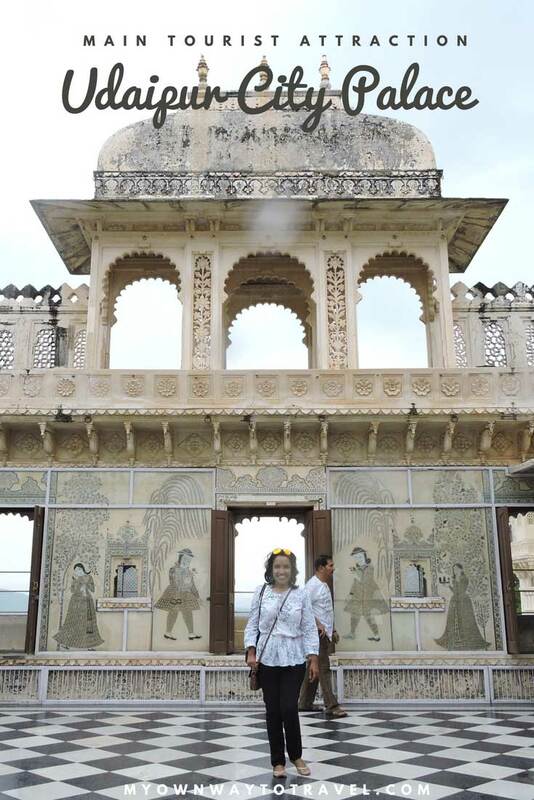 The scenic beauty of the Aravalli Hill ranges on the lakeside with the royal feelings creates a different fusion for all tourists who at least once visited the most historic palace, the City Palace in Rajasthan. The royal Mewar family contributed one museum inside the palace to the public which carried the history of Udaipur behind this palace. 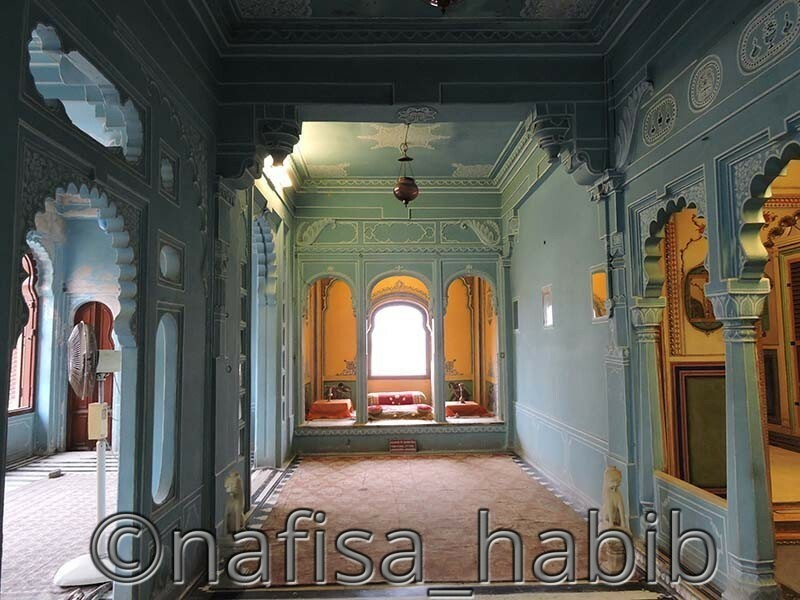 This palace is run by the Mewar Trust and inside the palace complex, there are two luxurious and heritage hotels, which are known as Fateh Prakash Palace hotel and Shiv Niwas Palace hotel. Tourists those stayed at those hotels can visit the City Palace for free of cost. There are some crafts and souvenir shop also to visit. You can even enjoy the beauty of Lake Pichola and the Lake Palace (Luxurious Hotel) view from the palace complex. Many luxurious and royal wedding parties do arrange in those hotels and the City Palace complex. 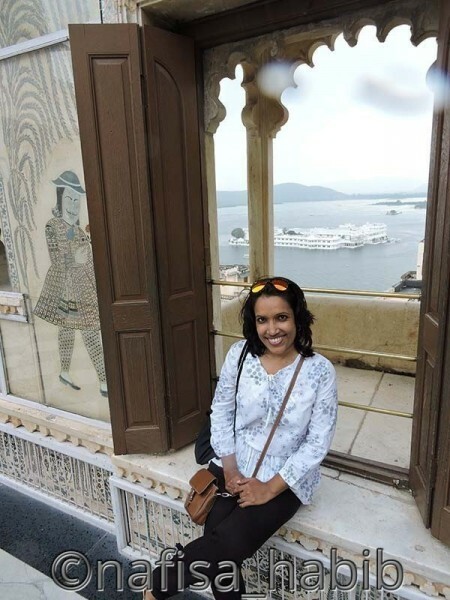 1 Udaipur City Palace: What To Explore Inside? 1.4 Are You On Pinterest? Click To Save For Later Read! 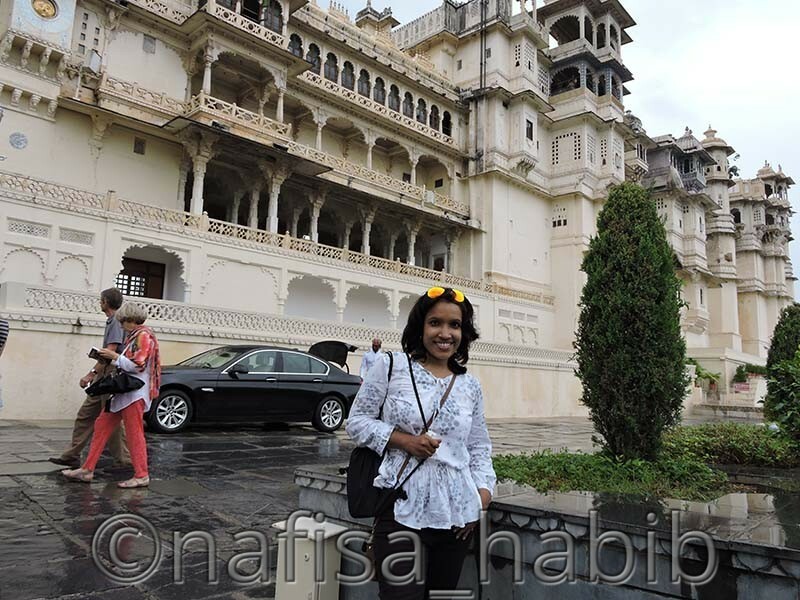 Udaipur City Palace: What To Explore Inside? I took an entry from the Main Gate (Bari Pol) and then after walking a bit took another entry from the Triple Gate (Tripolia Pol). While walking to the Triple Gate you’ll see the left side is the Manek Chowk with beautiful Char Bagh garden (Mughal style) where many festivals and public programs held and conducted by the present Mewar family members. And the right side you’ll see many shops, and Guides are there to accompany you to know all the details better inside the palace. Actually, the main attraction in the City Palace is the palace museum. You’ll start exploring the palace from the King’s Palace (Mardana Mahal), and at last, you will exit by the Queen’s Palace (Zenana Mahal). Tourists enter the museum from the Lord Ganesh Chowk. 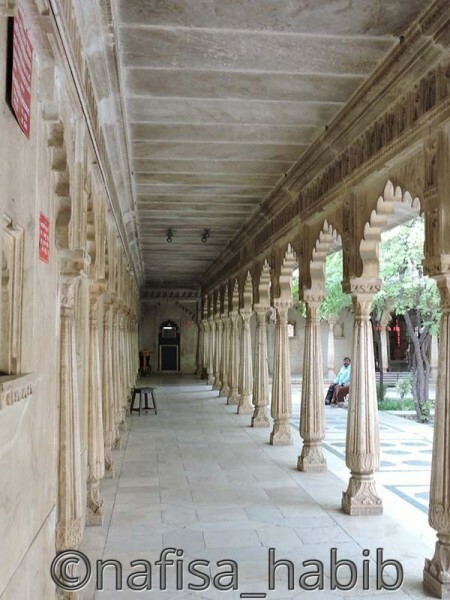 The very first courtyard in the City Palace is the Royal Courtyard (Rajya Angan) and built by Udai Singh in 1571. 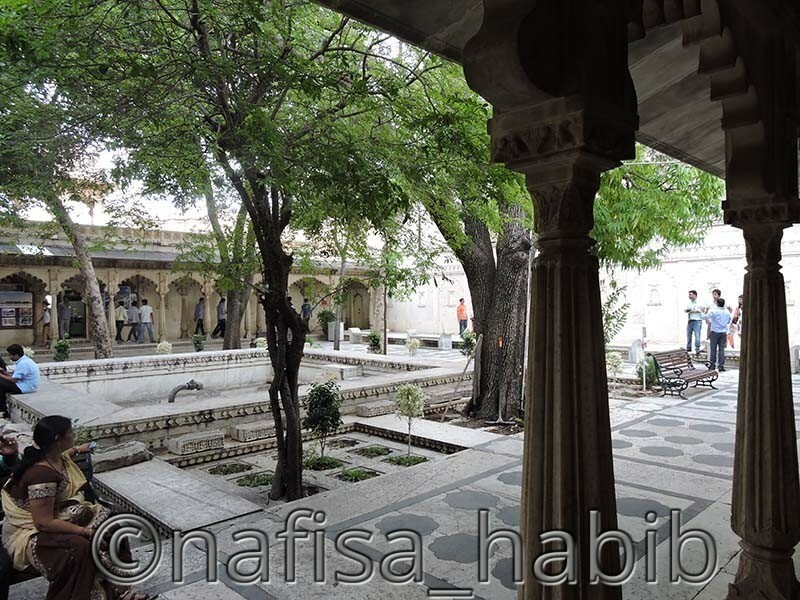 Inside the main palace, there are many Mahals (Palaces), one garden and several corridors, courtyards, and terraces. 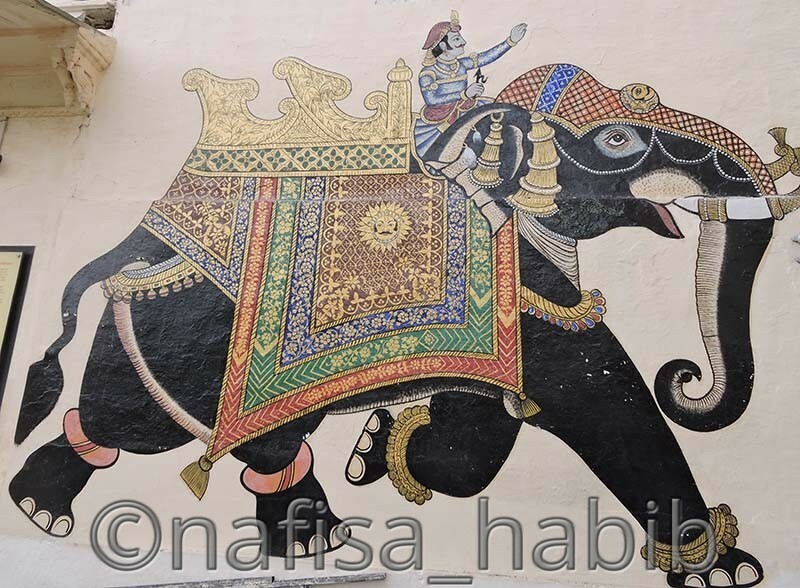 There are many original photo galleries and paintings, wall paintings, murals and many households, personal materials and rare collections too, which carried the total lifestyle and history of the Mewar family. The beautiful and classy architect of the palace is the combination of Rajasthan (Rajput) and Mughal architectural style. You can see the best uses of marble and brick, and the amazing mirror and colorful glass artworks will make you speechless. My most favorite places in the City Palace are Mirror Palace (Sheesh Mahal), Peacock Courtyard (Mor Chowk), Great Palace (Badi Mahal), and Amar Vilas Garden. 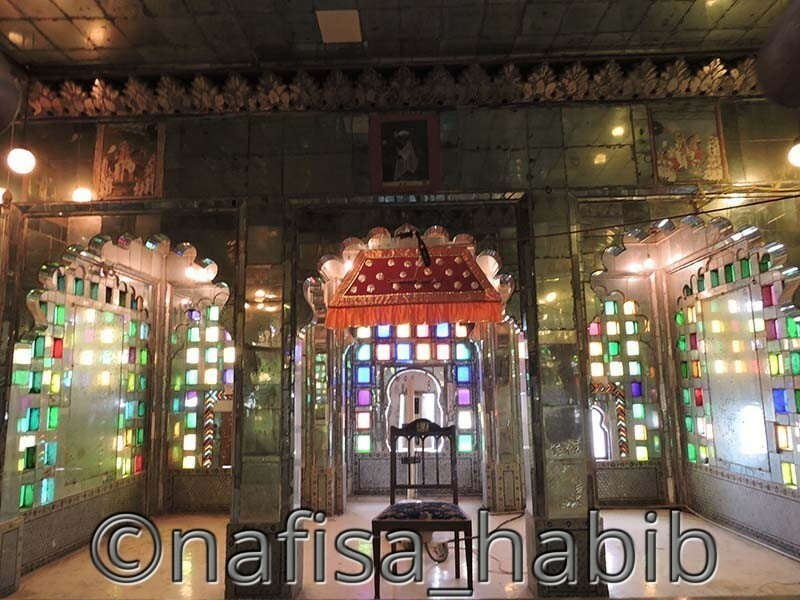 While entering from the Ganesh Chowk you’ll see the idol of Lord Ganesh (Ganesh Deodhi), and this is the oldest one built in 1620 by Rana Karan Singhji. 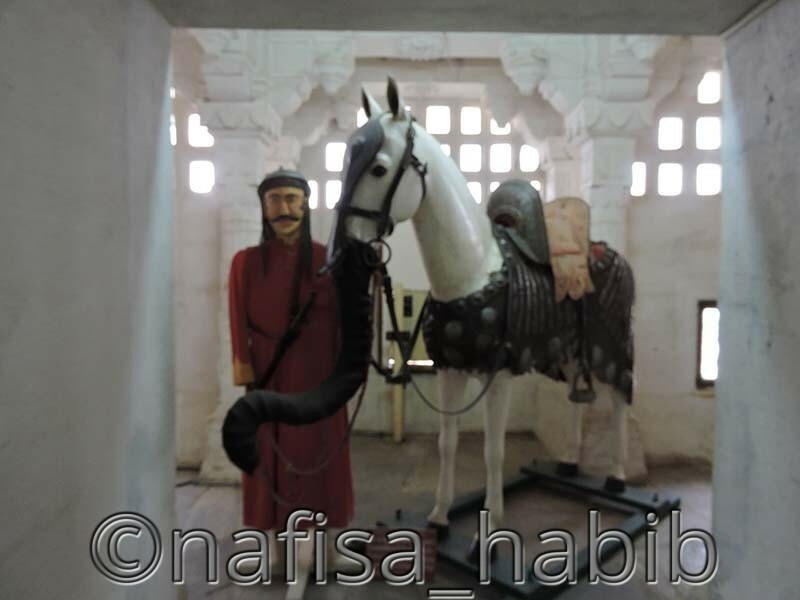 You’ll love the beautiful Pratap Gallery in the Royal Courtyard which is full with Maharana Pratap (Udai Singh’s eldest son) and his favorite Chetak (The name of the horse) photos. 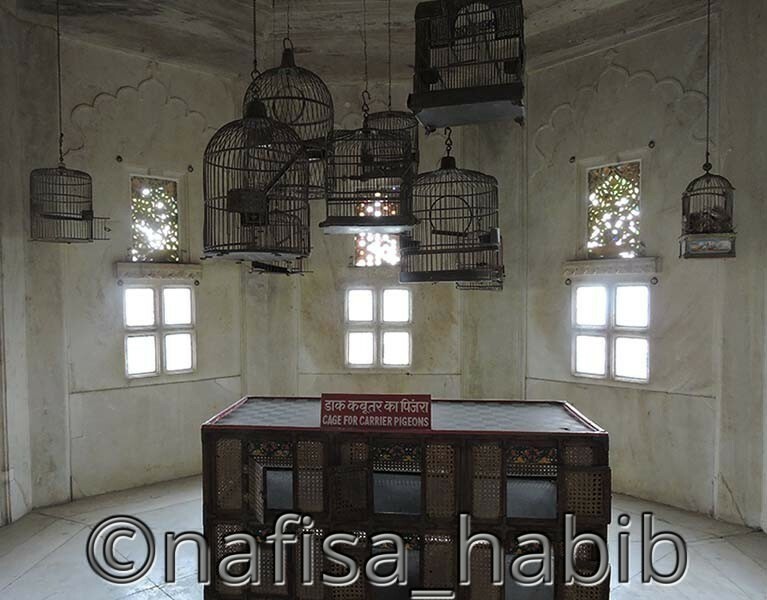 This gallery will also help you to know the total history of the battle between Mughals and Rajputs in 1576. The outside courtyard (garden) is known as Amar Vilas and the inside palace is Badi Mahal. I’ve liked the long corridor and the beautiful garden with many trees while entering the Mahal. I’ve found many tourists sitting in the garden chairs and relaxing. 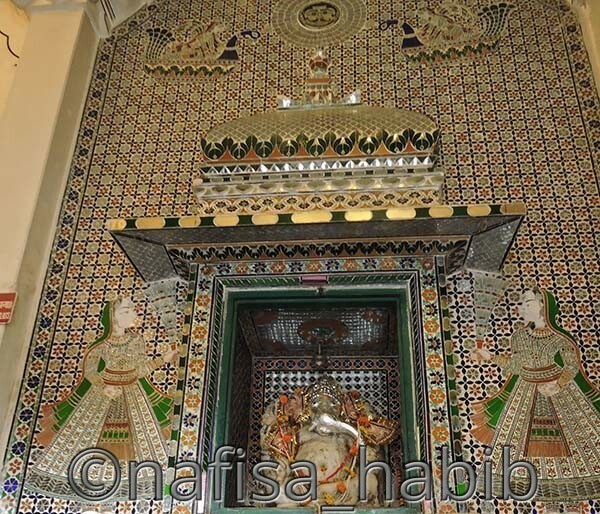 It was picturesque, and the beautiful marble tub of Badi Mahal was also interesting to me. The Great Palace was built in 1699 by Rana Amar Singh II. It was amazing to enjoy the remote view of the Lake Palace and the Lake Pichola from Badi Chitrashali Chowk. 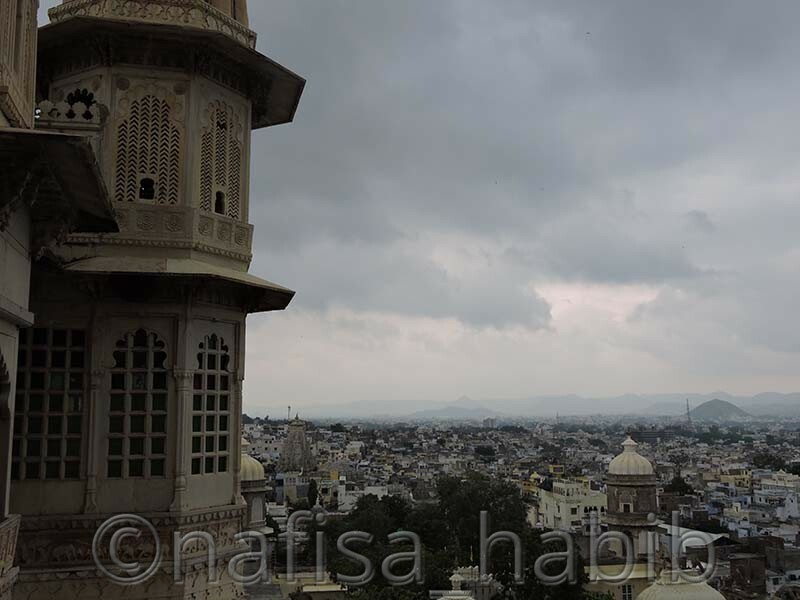 You’ll also love the view of the Jag Mandir and the Udaipur city from here. This beautiful courtyard’s royal interior design will soothe your eyes. 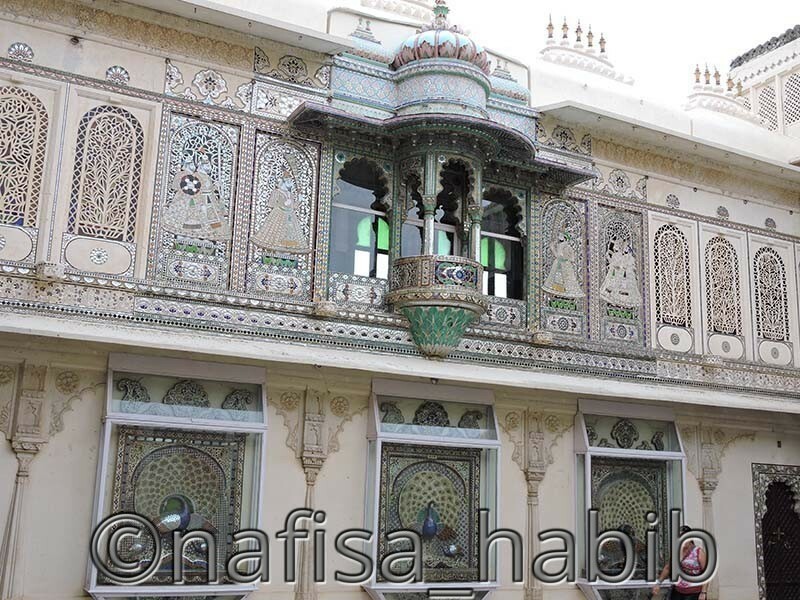 The colorful blue tiles with mirror and mural artworks are the main attraction of this spot which built in the 17th century by Rana Sangram Singhji II. The Mor Chowk is the extraordinary and flawless beauty of the City Palace under the King’s Palace. It is said that almost 5,000 pieces of glass or stone mosaic tiles have been used to design this Peacock Courtyard. 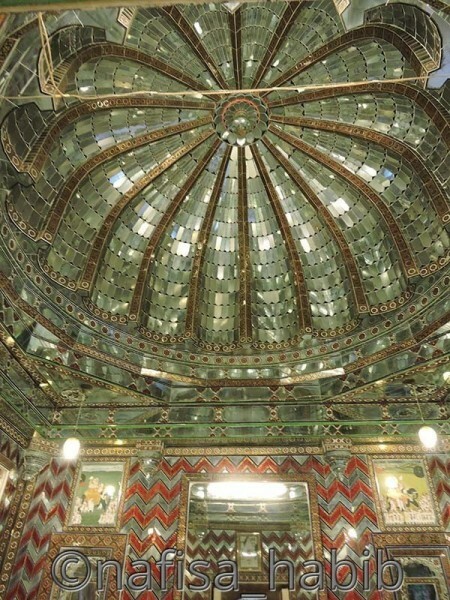 The mesmerizing colorful glass inlay work with five decorative peacocks will surprise you the most here. It was built in the 18th century by Maharana Sajjan Singhji. Sheesh Mahal is the main attraction of the Queen’s Palace. After visiting many mirror palaces during my recent solo trip to India, I must say now I’m in love with all the mirror palaces :-). Truly, I had no idea any mirror or glass artworks can be so fascinating. Sheesh Mahal in the City Palace built by Maharana Pratap for his wife during the 17th century. Moti Mahal or Pearl Palace was built by M. Karansingh in between 1620 – 1676. 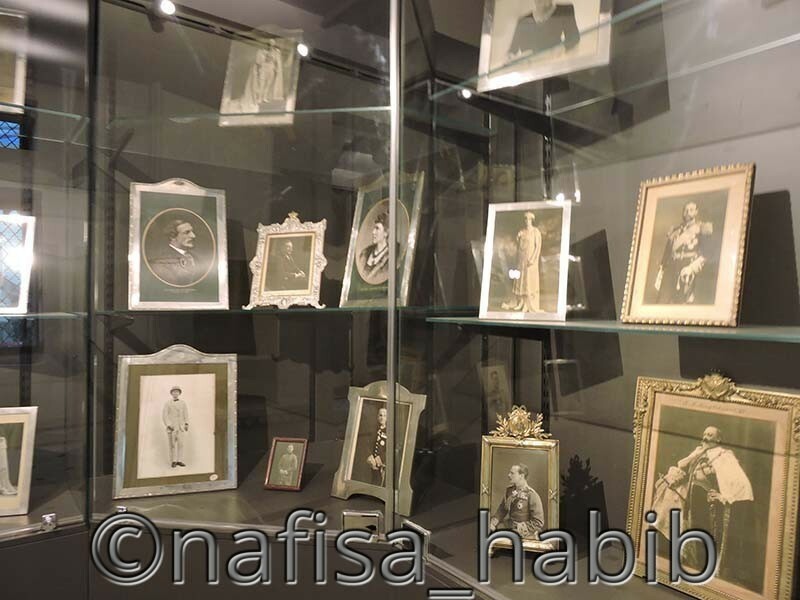 This palace is also full of beautiful glass artworks and interior designs. 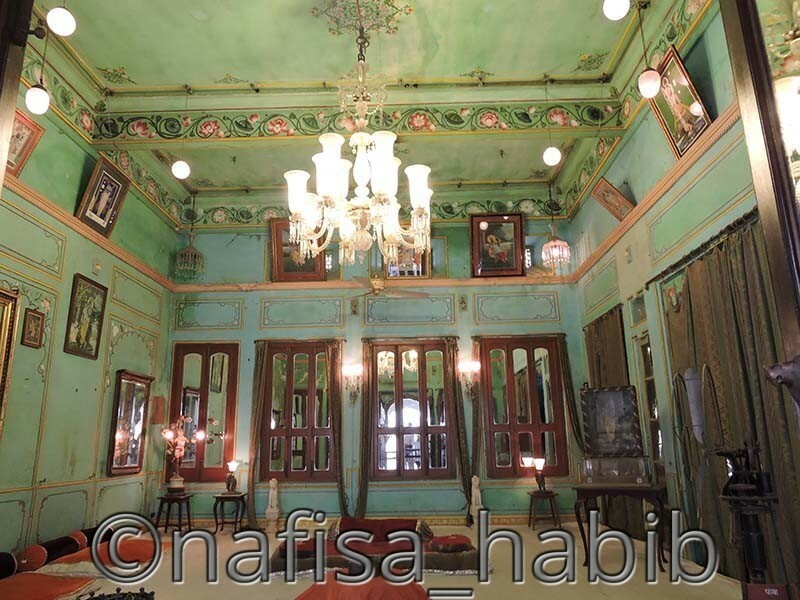 Mainly Queen’s Palace is famous for beautiful interior designs and various antique furniture and utensils. 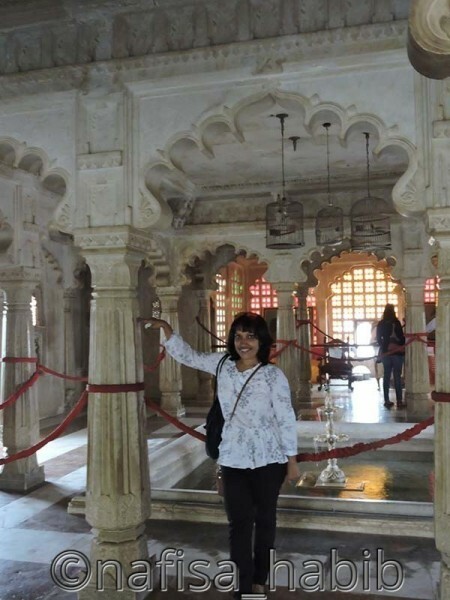 Besides, other palaces and courtyards in the City Palace to explore are Krishna Vilas, Manak Mahal, and Laxmi Vilas Chowk. 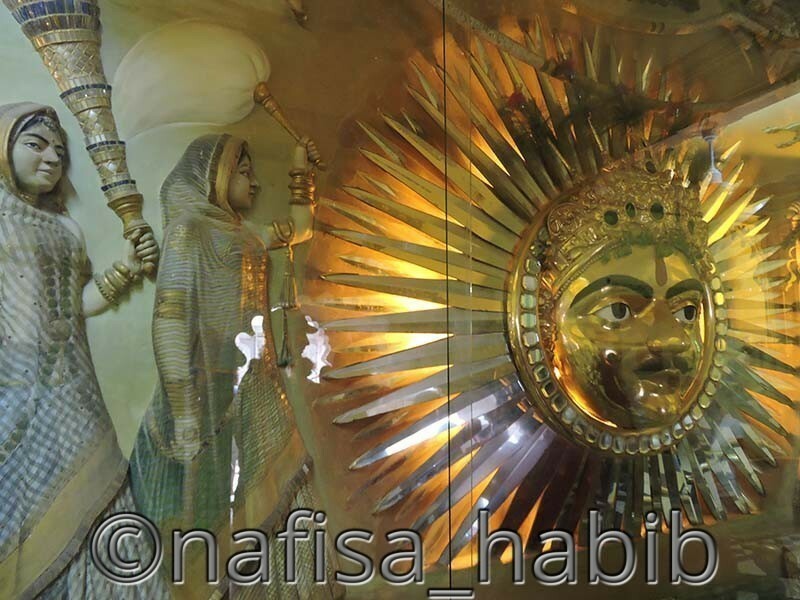 There is also one beautiful golden Sun God’s idol in the City Palace to worship the Sun for the Mewar family. City Palace is open daily from morning 9:30 am to afternoon 4:30 pm. The entrance fee is 300 rupees for all. Every evening you can enjoy Light Shows inside the palace, and that you’ve to buy separate tickets. You can take the Guide to make you understand all about the City Palace. 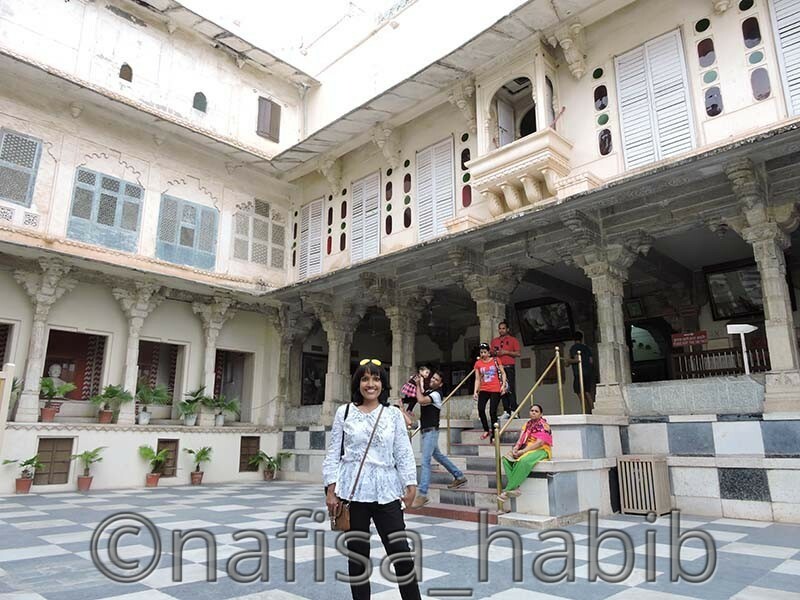 Have you been to Udaipur City Palace? 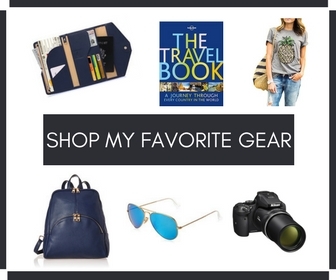 What did you love the most?